New website is launched today! 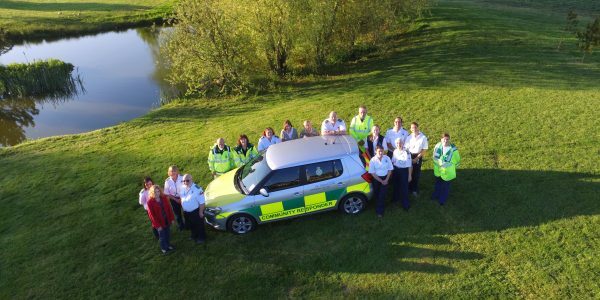 Our team are 100% volunteers who take no payment, not even travelling expenses for our own cars, and we reply upon the generosity of our supporters to continue providing a valuable service to The Vale of Belvoir. 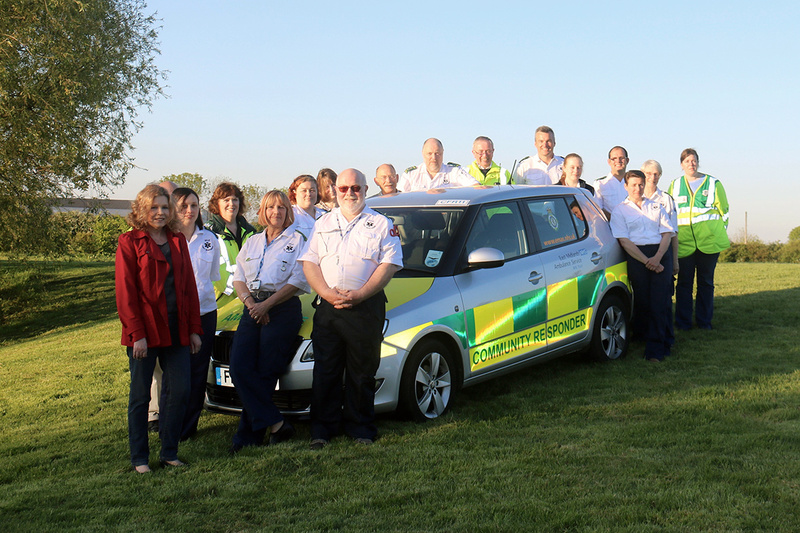 © 2019 Copyright Vale First Responders.